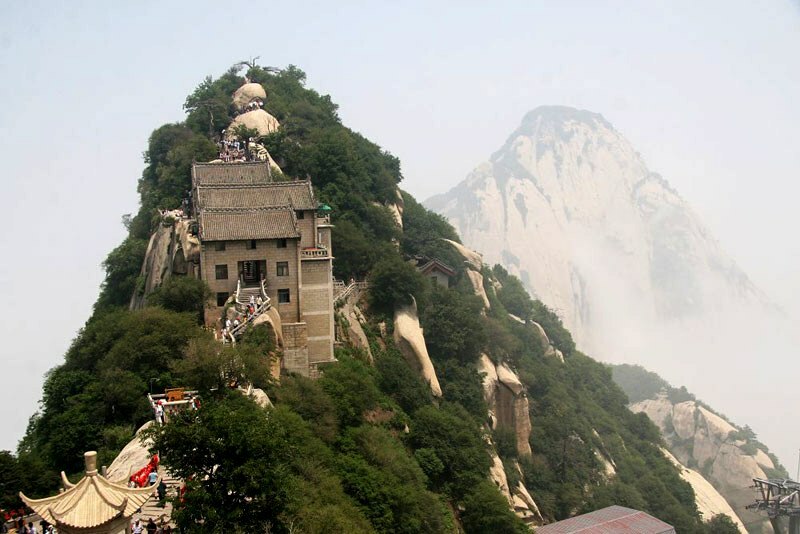 Fengshui is a living tradition, not just in China and Taiwan, but also in Europe and North-America. Few authorized practitioners of classical Fengshui are, however, available. 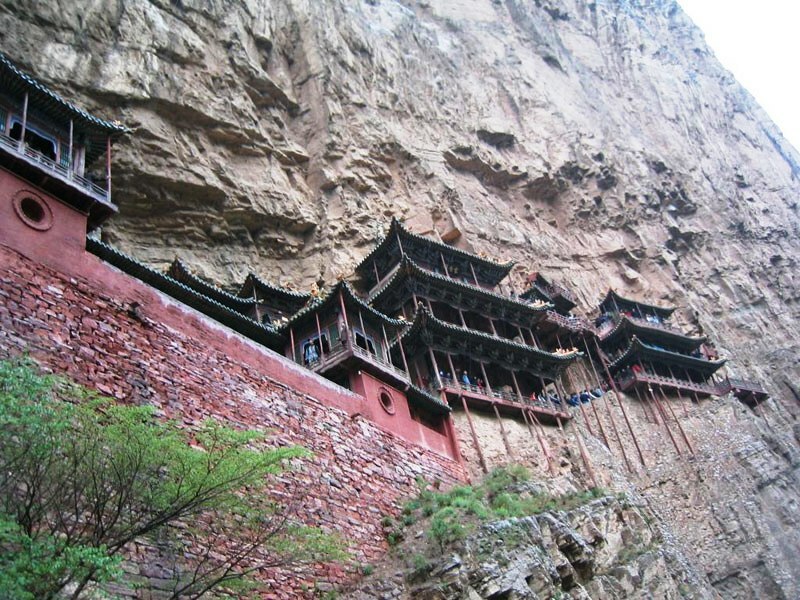 The Fengshui tradition exists already for several millennia in China. 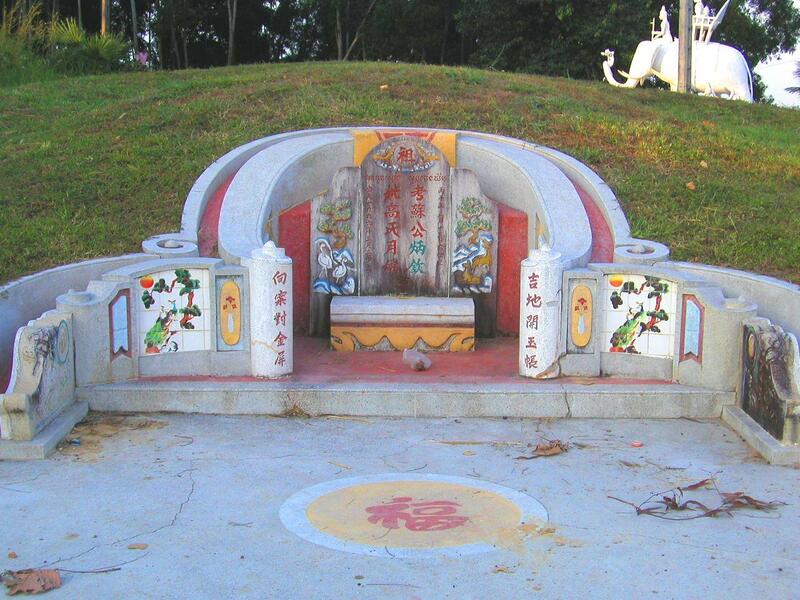 It is a Taoist art, that aims at aligning the efforts of mankind, with the resident energies of heaven and earth. 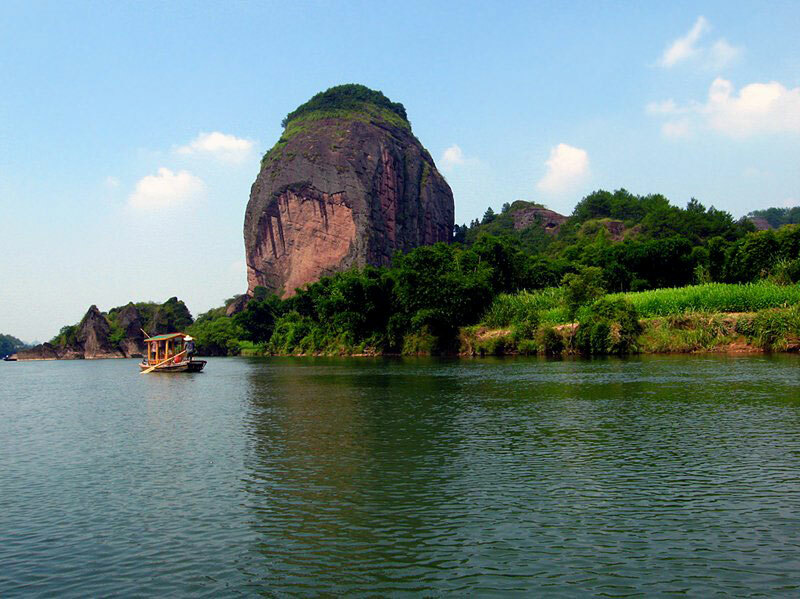 In Fengshui these are studied and applied by means of landforms, dates and directions. Authentic Fengshui practitioners are more concerned with these aspects of land, time and compass-directions, than with for example the colors of your walls. The energy of the land is very strong and exerts a constant influence on us. Also heaven or time makes energy fluctuate. You might wish to consult a Fengshui practitioner to learn how you can best use a space for your house or business. That space should facilitate your health, your well-being, your finances and your spiritual development. Your space should not work against you. During a consultation, a practitioner of classical Fengshui will describe the environment of your house or business, and he/she will ask you for the building date of the house and your own date of birth. 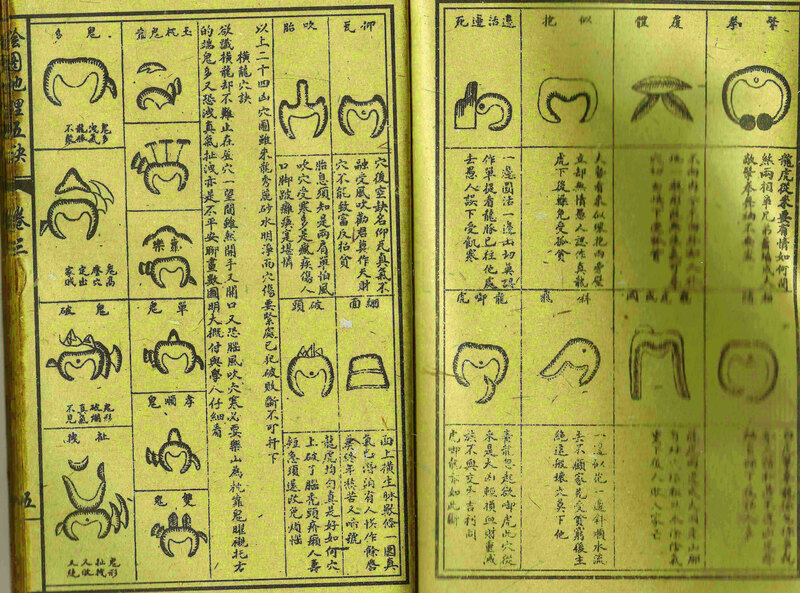 In addition he/she will take some readings with a special Chinese compass called a Lopan. The outcome will show you the visible and invisible energies at work in your home or business. Knowing these, you will get advice on how to plan the usage of the various rooms and spaces. This will benefit your health, wealth, relations and mind. 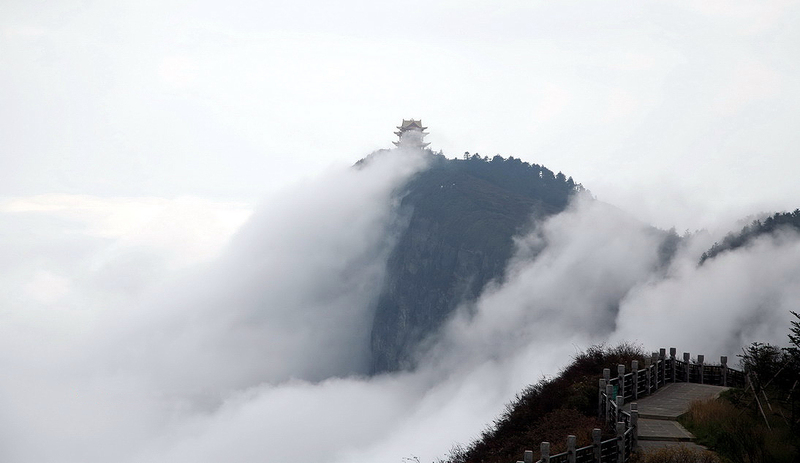 Chinese sages studied the energy of the land and its fluctuations. 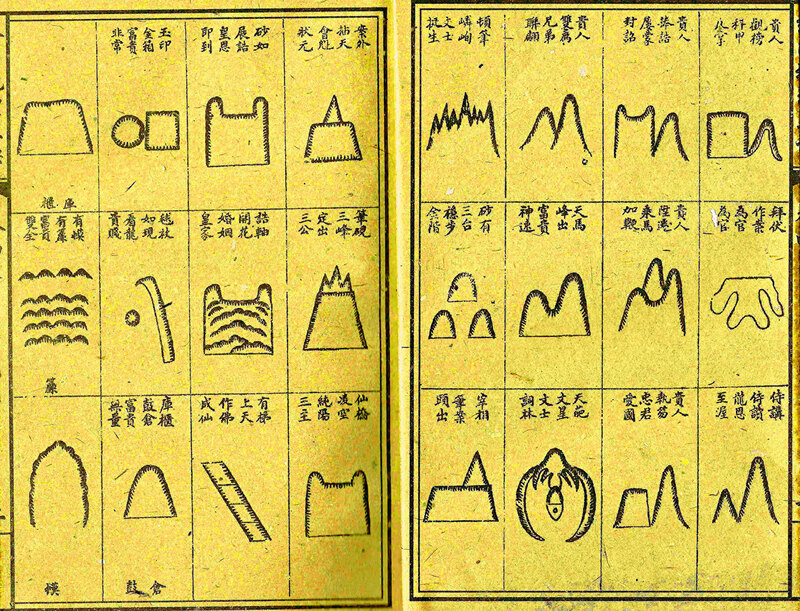 Through the shaman-kings Fu Xi and Yu, patterns of numbers -the Hotu and Loshu- could be employed to describe the underlying nature of all things and their fluxes and changes. Over the centuries, during many dynasties, this knowledge was expanded. 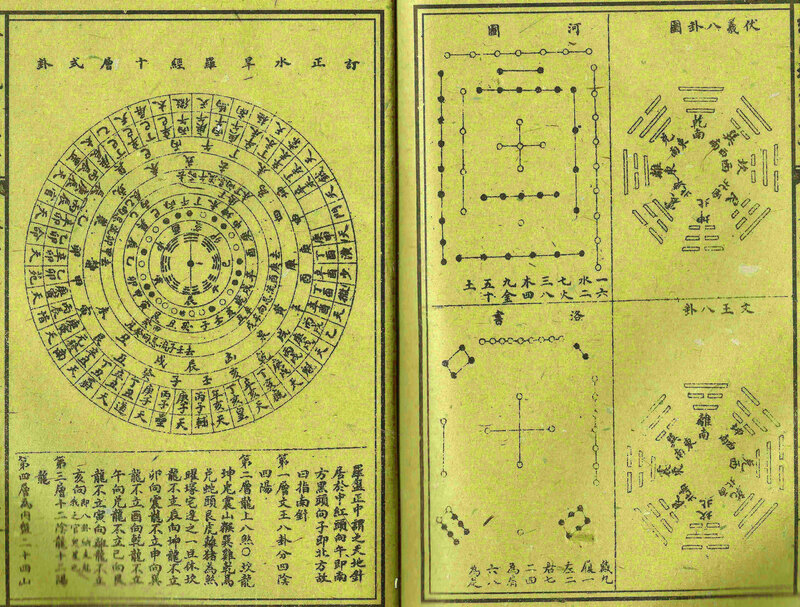 Added were the I Ching, the compass and calendar systems, forming the basis for Chinese geomantic and divination arts. 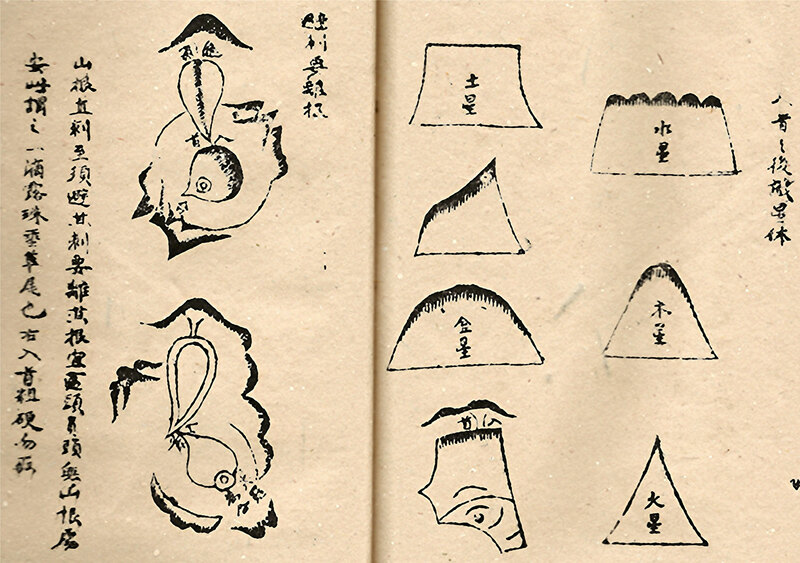 These divination arts were practiced from the 8th century BCE onward and later by the Fang-shih. 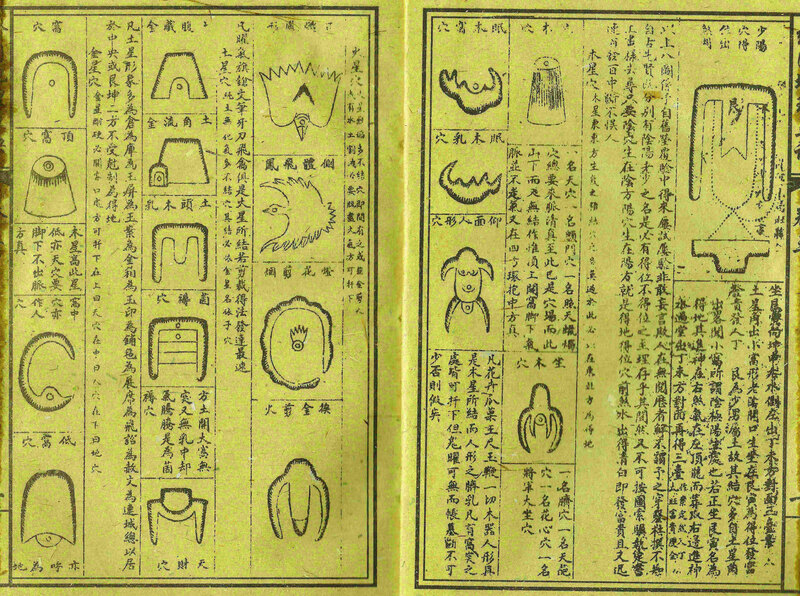 These 'experts of esoteric techniques' became absorbed into the developing Taoist sects in the 6th century CE. 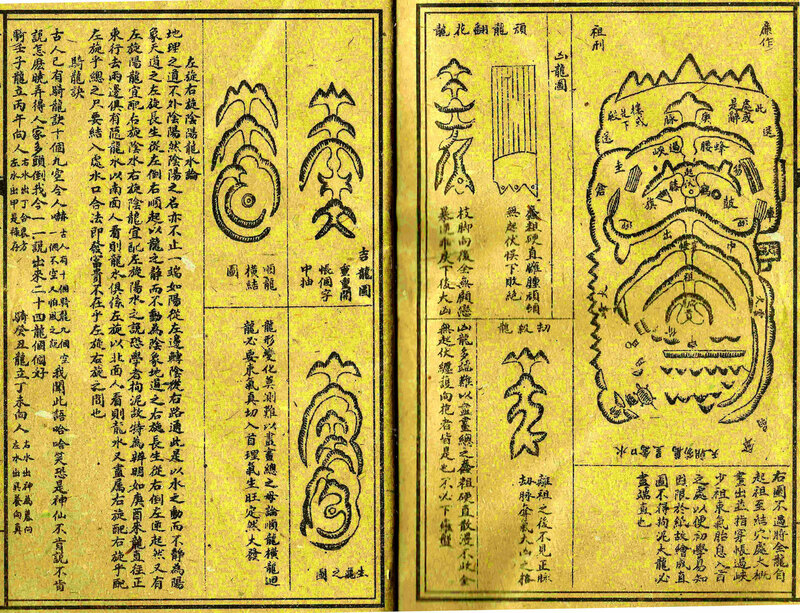 The Fang-shih systematized the knowledge into an art called Kanyu or harmonizing the way of heaven, and the way of earth. 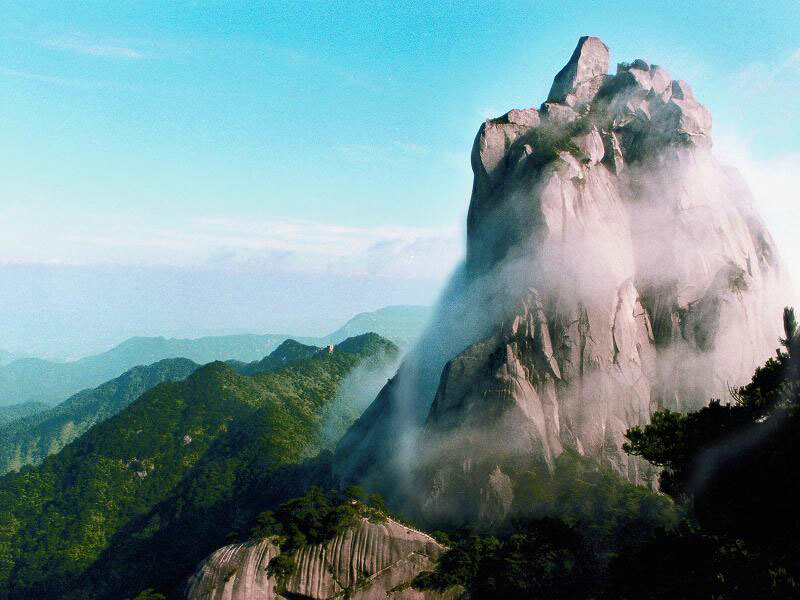 Kanyu as a discipline dates from the first century BCE, but as we saw, its roots lie in the Chinese Bronze Age. The aim of Kanyu is to understand the landforms one can observe and the patterns of energy associated with these. 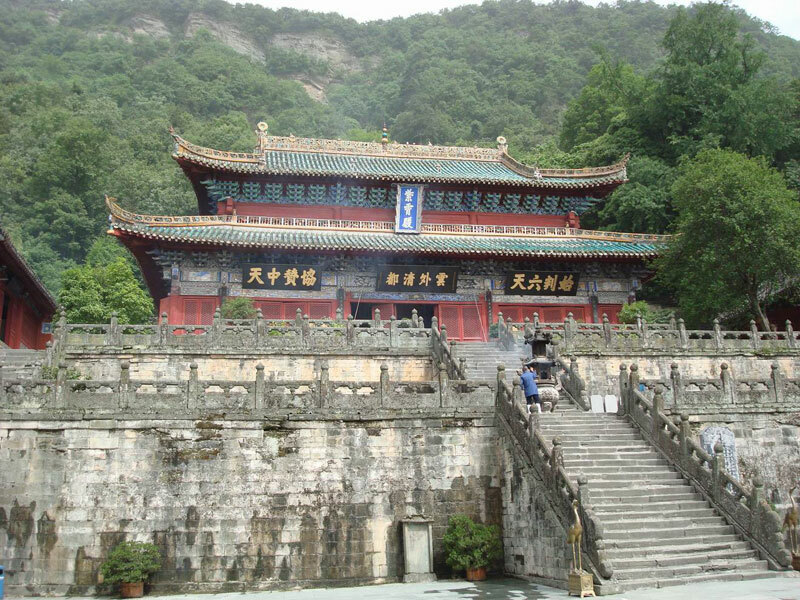 Around the 3rd to 4th century CE a sage named Kuo-pu made Kanyu a recognized branch of Taoist arts. Kanyu continued to grow as a science and around 1000 CE in the Sung-dynasty a whole corpus of books and methods existed. 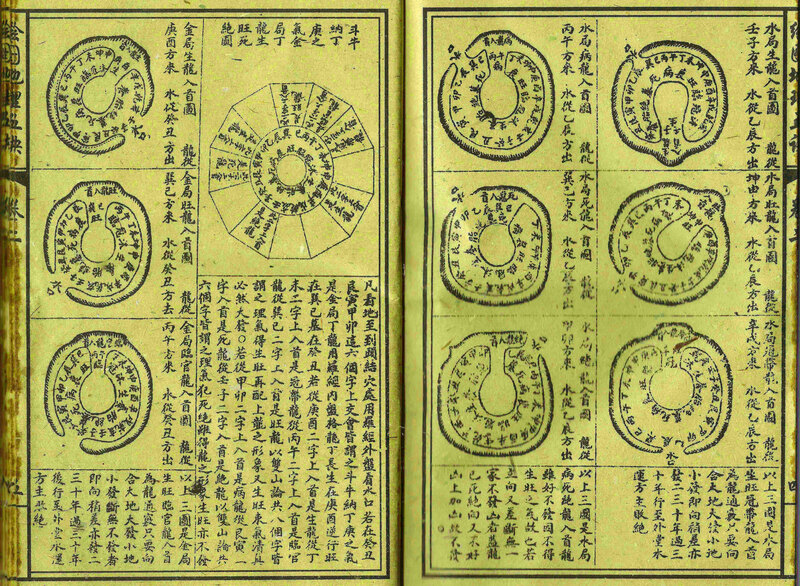 For example, the Lopan or geomantic compass still used today, was added during the Tang dynasty (ca. 7th - 10th century CE). Somewhere around the 16th or 17th century CE, Kanyu became known as ' Fengshui' and its forms and methods were developed further. 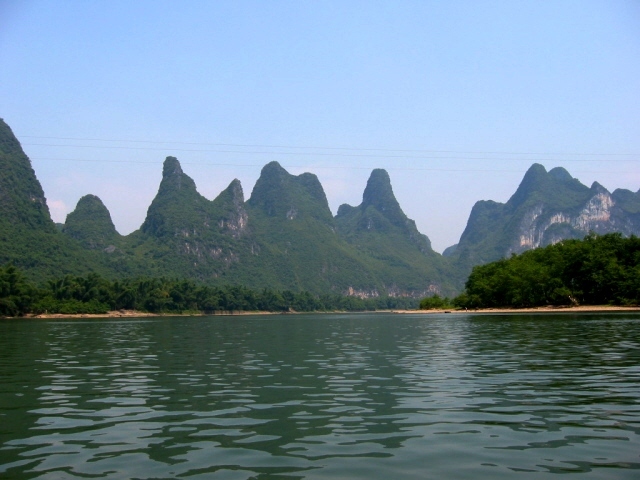 The purpose of Fengshui is to study the way the energy of the land affects the people living on it. So ideally, we would lay-out our cities and houses and their appearance, in accordance with the landforms and their energies. In that we align land energy with human energy. The words Fengshui actually mean 'wind' and 'water'. These have multiple meanings, all connected with dispersion and collection of energy. 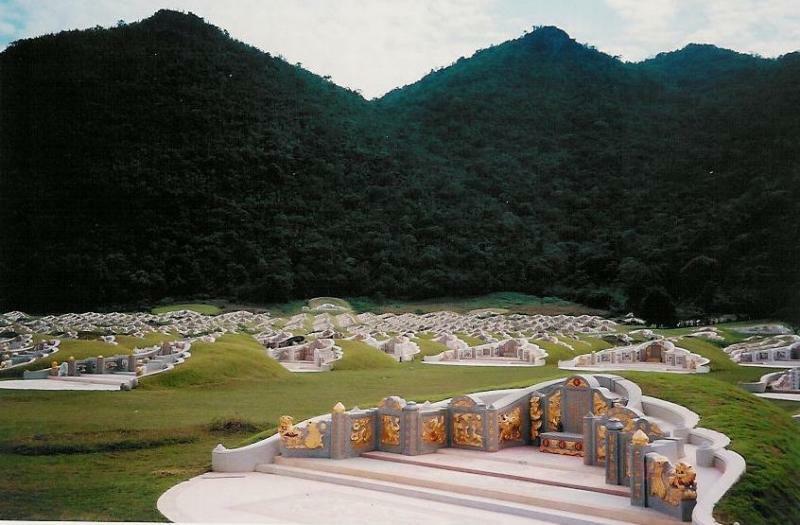 In Fengshui, two main areas are distinguished: first and oldest is the selection of burial sites, called 'Fengshui of the Yin domain'. 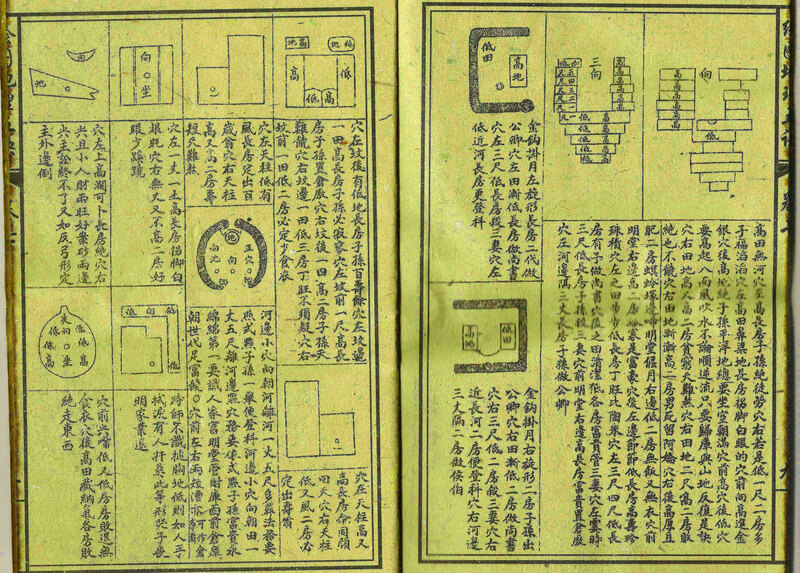 Later the 'Fengshui of the Yang domain' was developed, dealing with residences, businesses, etc. A growing number of people in the West gets familiar with Oriental arts and practices, among which Fengshui and meditation. 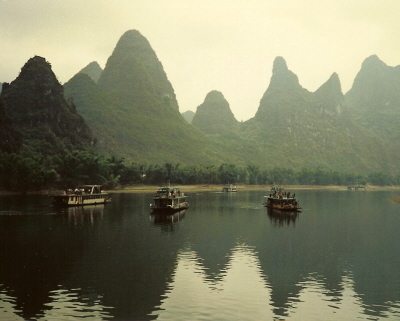 In both Europe and North America, the interest for Fengshui increases. Traditionally, a practitioner of any art or practice would go through a long and intensive period of training as novice, and apprentice, before being an adept in that field. In the West patience been less, and many claim to be experts and authors without having gone through the training. However, the original transmission-lines of this wisdom tradition still exist and are alive and strong, though not very public. Xuankong Fengshui of the Zhen Shi transmission. This lineage traces originates from the founder of all Xuankong Fengshui lineages - Xue Renwang who lived in the late Song dynasty (960-1279 CE). The teachings were transmitted orally until the early Qing dynasty (1644-1911 CE) when they were written down and made public by Jiang Dahong. He is acknowledged as the grand patriarch of threads of all Xuankong Fengshui. 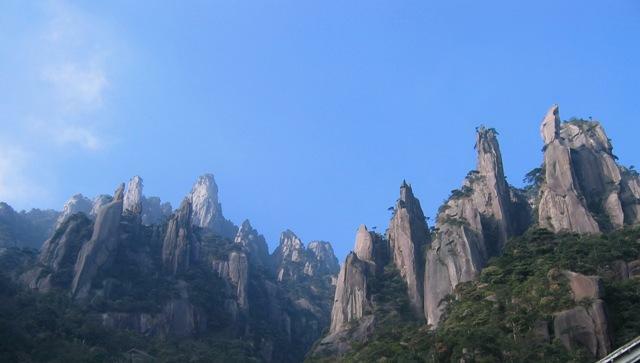 After his death, Jiang's teachings split into several lines of transmission, but the teachings closest to Jiang are considered as the Main Line Transmission. 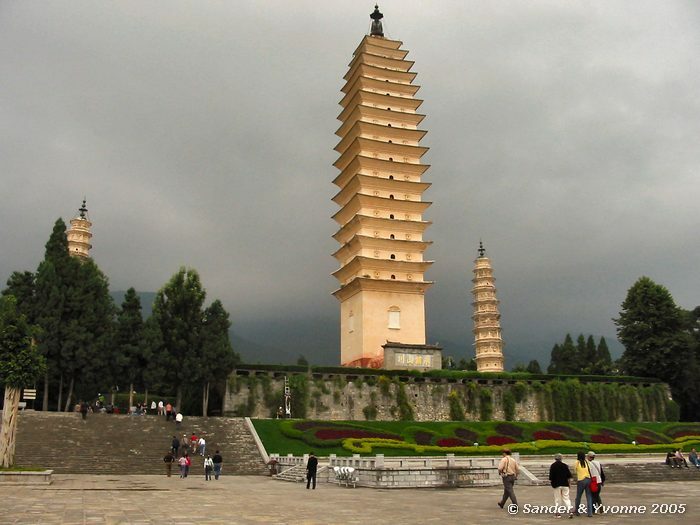 This thread is represented by the teachings of Zhen Juren (also known as the Zhen Shi transmission line) of the Republic era (1911-1945 CE). I am officially accepted as student in the Zhen Shi Xuankong Fengshui lineage. This means that I practice Fengshui according to the traditional methods, including land-form, compass and Flying Stars. Eva Wong, 1996. Feng Shui, the ancient wisdom of harmonious living for modern times. Shambhala Publ. 276 pp. Eva Wong, 2001. A master course in Feng Shui. Shambhala Publ. 393 pp. Eva Wong, 1997. 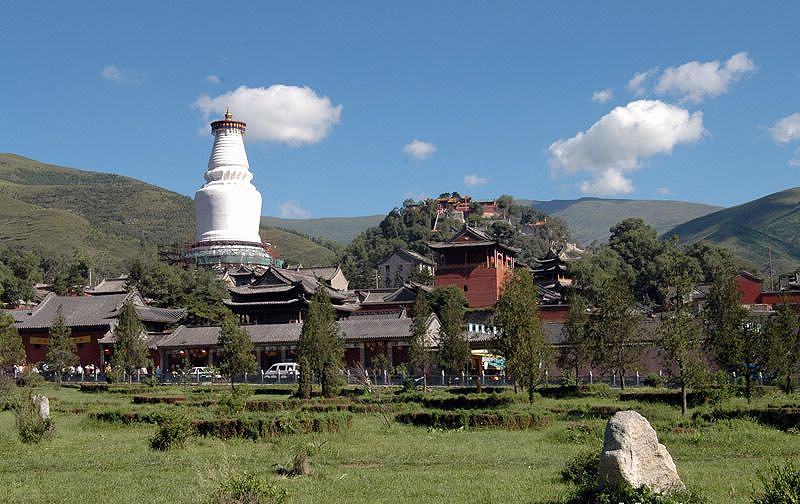 The Shambhala guide to Taoism. Shambhala Publ. 268 pp. Nancy Shatzman Steinhardt, 1999. Chinese imperial city planning. Univ. of Hawaii Press. 228 pp. Ronald G. Knapp, 1999. China's living houses. Folk beliefs, symbols and household ornamentation. Univ. of Hawaii Press. 185 pp.